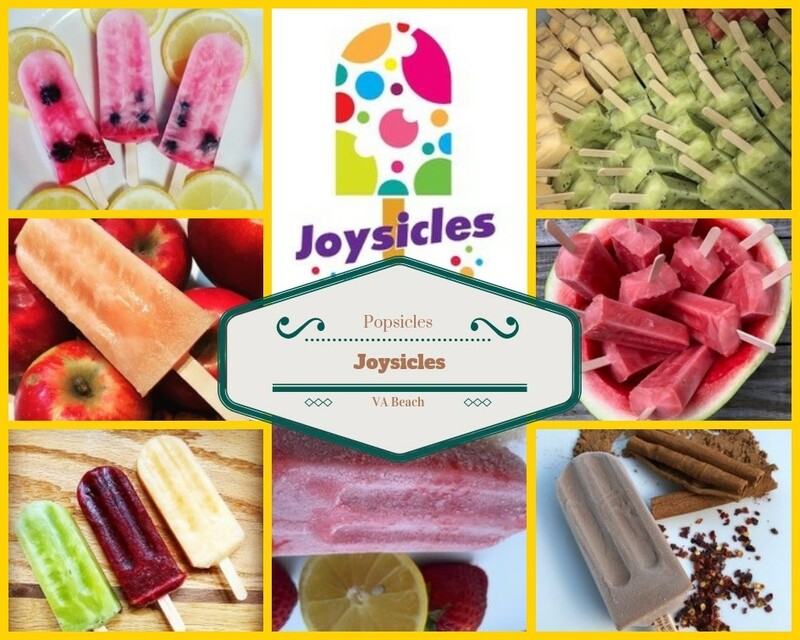 Strawberry Basil, Cucumber Mint Limeade, Peach Jalapeño, Mexican Chocolate and Cantaloupe Basil are just a few of the flavors you might find in the freezer cart of Joysicles Gourmet Pops. Monica Gilliam launched Joysicles in 2017 when she was unable to find a healthy treat to reward her daughter, Joy, for not crying after receiving a shot. She saw a need and set out to fill it. A passionate cook, Gilliam began her research by channeling her childhood in Brazil into unusual flavor combinations like Sweet Corn Coconut and Peach Jalapeño. She branched out from there by embracing the bounty of local fruits and flavors. Joy, now 5, was always a willing taste tester. With a husband out to sea and a new business to launch, Gilliam would take her daughter along to festivals and farmers markets. Not only did Gilliam find her community of fellow foodies, Joy became her goodwill ambassador and marketing agent by introducing herself and telling everybody about her Mom’s Joysicles. They are all-natural, dye-free, vegan-friendly and mostly gluten-free, with the exception of Cookies and Creme, which uses Oreos. Three-ounce Joysicles are priced at $3 each, with a few at $5, like the Chocolate Dipped Strawberry.